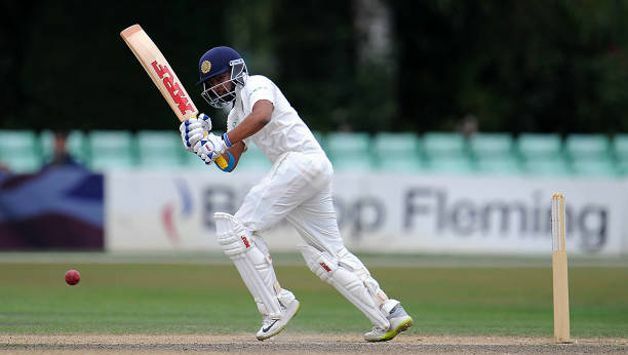 Prithvi Shaw has expressed his surprise at receiving a maiden India call-up for the ongoing England five-Test series. Prithvi Shaw has expressed his surprise at receiving a maiden India call-up for the ongoing England five-Test series. 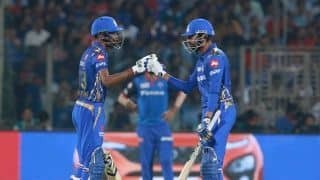 On Wednesday, the 18-year-old Mumbai batsman along with Andhra’s Hanuma Vihari were included in India’s squad for the remaining two Tests against England. Shaw has been consistently churning out runs, whether in domestic cricket or for a representative Indian team he has played for so far. 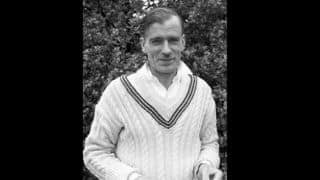 In 14 First-class matches, Shaw has scored 1418 runs at an excellent average of 56.72 with seven centuries and five fifties. Of these 14 FC games, four have been for India A in which he has hit 406 runs at an average of 50, with two centuries and one fifty. He has played in 19 List A matches so far, scored 651 runs at 34.26 with two centuries and three half-centuries. Of these, 10 List A games have been for India A, in which he averages 44.20 with two centuries and one fifty. 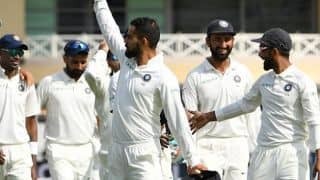 Following their 203-run win against England that has kept the series alive, India announced squad for the remaining two Tests. Shaw and Vihari found a place in the 18-man squad while opener Murali Vijay and spinner Kuldeep Yadav have been dropped. 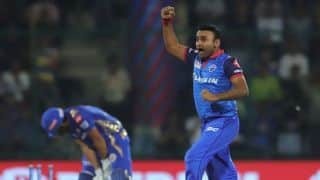 Shaw is having a memorable run in 2018 which began when he led India to their fourth ICC U-19 World Cup triumph in New Zealand. 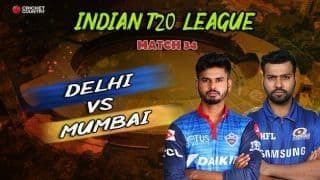 DC vs MI: What can we expect from today’s IPL match?